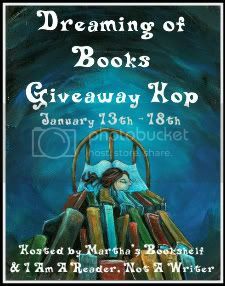 Hosted by I am a Reader Not a Writer and Martha's Bookshelf. Two winners will be chosen for this Giveaway. Take the Poll located on the right column.